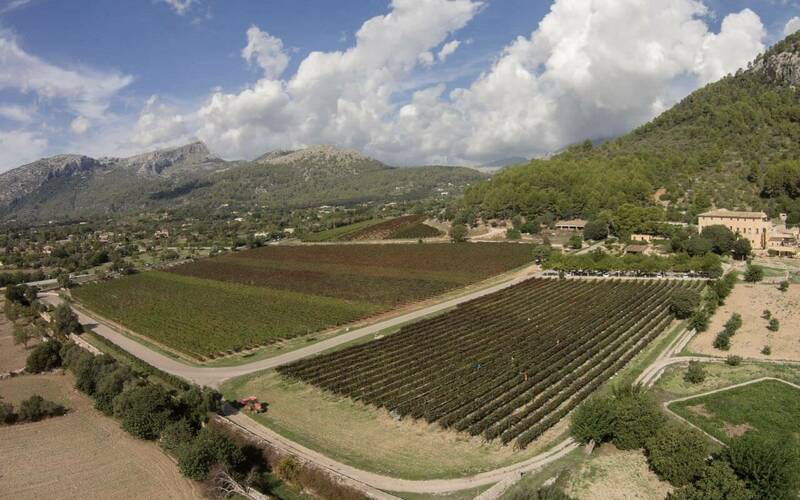 Serra de Tramuntana has fascinated people with its wild romantic beauty for decades. 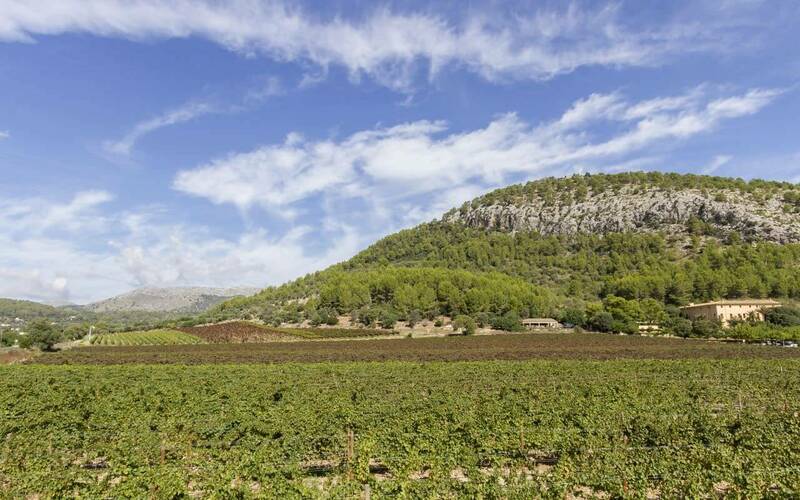 Here, in the north-west of Mallorca, where the sea and the mountains are in direct contact with each other, where pale cliffs alternate with fruitful valleys, lies Bodega Jardì Lavica. 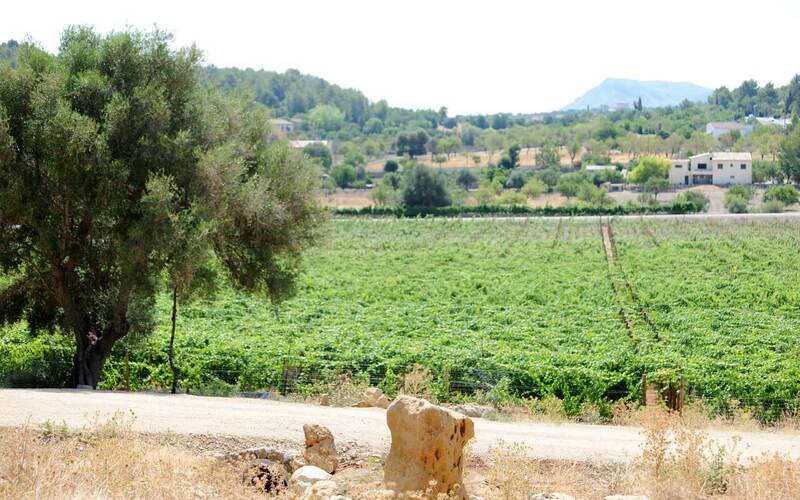 Naturalness — The wines from LaVica’s Garden are produced in accordance with nature that offers in Serra de Tramuntana the best premises for winegrowing. The maxim of the young Bodega is to intervene only if gentle nature-oriented wine cultivation it allows. 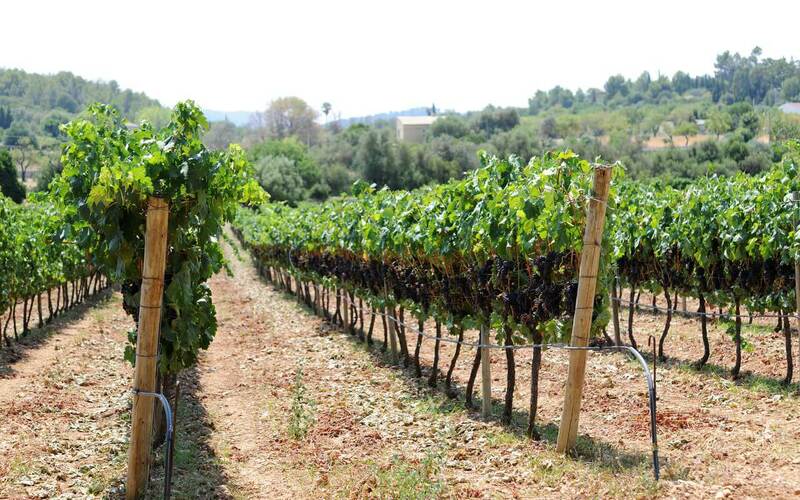 Grape after grape — The grapes as well as olives are handpicked when the ideal ripeness is reached. Further processing is based on traditional methods with the use of the up-to-date equipment that constitutes the heart of the wine cellar. 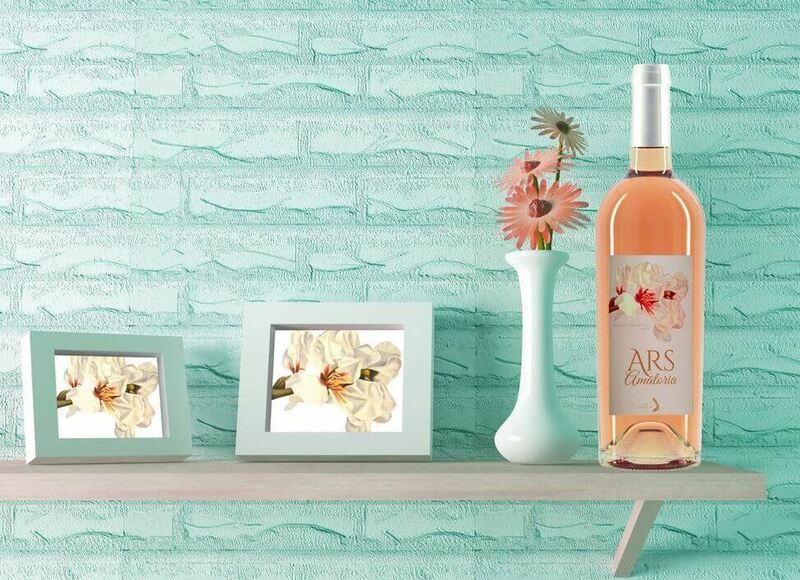 Handicraft — The whole production process as well as vineyards care are affected by caring gentle elaborateness that establishes ties between tradition and modern spirit, between naturalness and science. 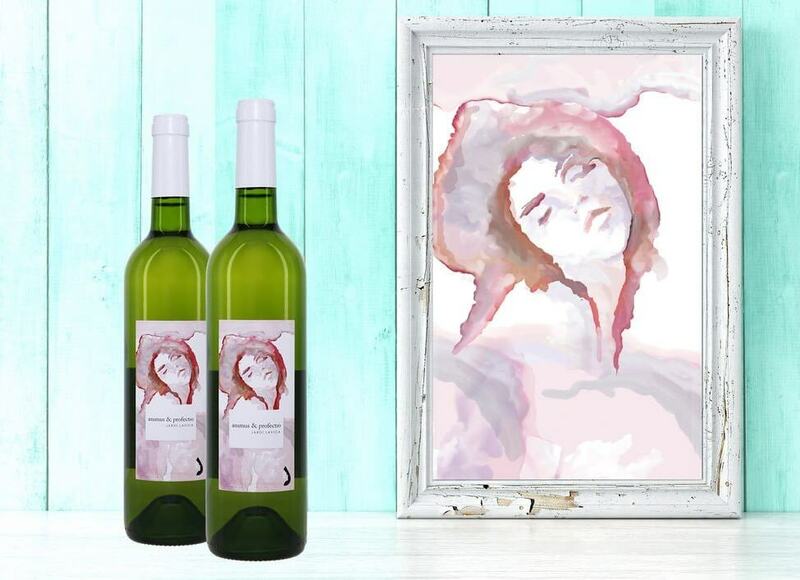 Shoulder to shoulder — Jardi Lavica Team stem mostly from xanthurus and are highly motivated wine experts and enthusiasts who work hard to fulfil the mutual dream.They bring in their passion and joint vision in order to produce the best and the tastiest Mallorquin wine ever. 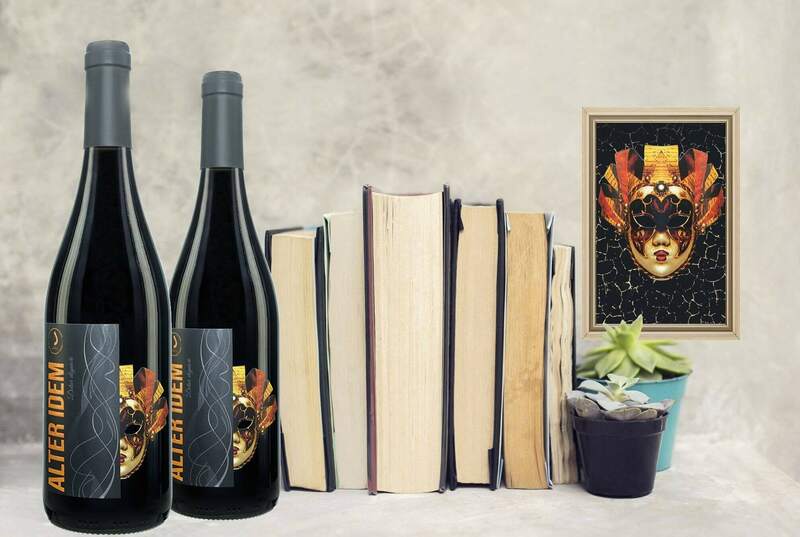 Bodega Jardí Lavica Alter Idem sweeps true wine lovers off their feet with its special treat, its individual character, its majestic grandeur and its exclusive vibrancy.